5km Run $55	 $65	 Register Now! 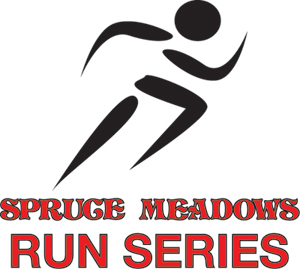 10km Run $55	 $65 Register Now! Team Registration* $50 $60	 Register Now! + $45 for each additional Register Now! * Regular Fee - End Date: 2016-08-03 11:59 P.M.
* Late Fee - End Date: 2016-08-12 11:59 P.M. Participants can pick up their race packages during the three dates and times listed below. If you are unable to make it to the dates/times provided, you may have a friend pick up the package for you with a copy of your photo ID along with written consent to pick up your package. Race packages & race bib numbers are also available for pickup at the PACKAGE PICK UP TENT on RACE DAY, August 14 - no later than 30 minutes before RACE START @ 9:00AM. 5km Run : 9:10 A.M.